Assam on Friday celebrated the 69th Republic Day despite two low intensity blasts and a boycott call by ULFA’s anti-talk faction. However, no report of any injury or damage was reported. The first bomb exploded in Jagun while another blast took place in Ledo town in Tinsukia district along the Assam-Arunachal Pradesh border. 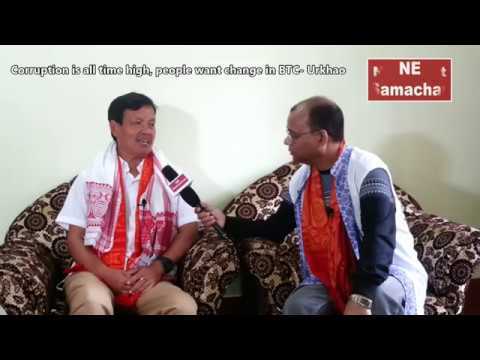 The Ulfa on Thursday called for a boycott of the Republic Day function. 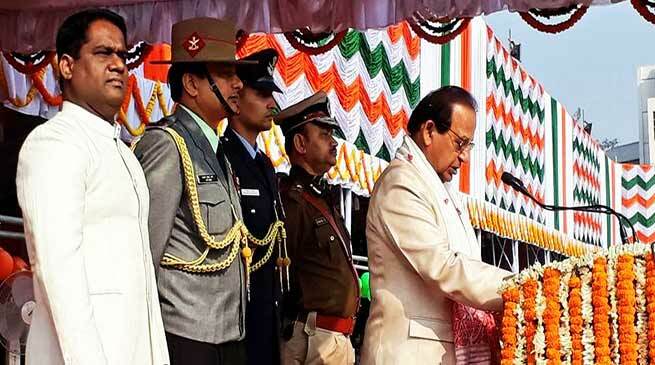 Assam Governor Jagdish Mukhi unfurled the tricolour at the Veterinary College ground at Khanapara. An IAF helicopter showered the flower petals as the tricolour was unfurled. A colourful performances by various groups and a daredevil display by the Assam Police ‘Panther on Wheel’ squad. 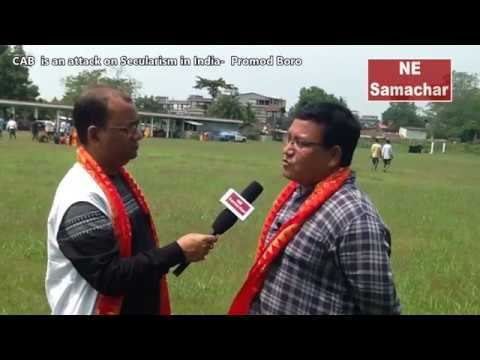 Assam Chief Minister Sarbananda Sonowal was also present on the occasion. 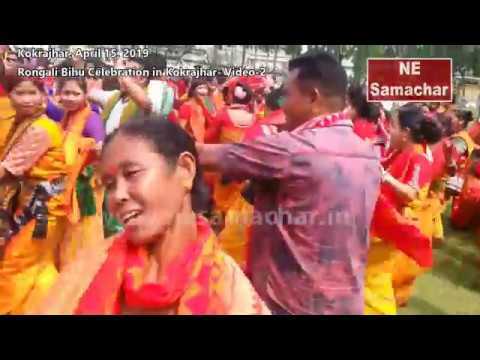 Other ministers and public representatives of Assam also took part in the Republic Day Celebrations at different districts and subdivisions of the state.